Clutch tubing is the key element for activating the clutch on road vehicles by transporting hydraulic fluid (DOT 4). Castello’s CLUTCH lines are the result of advanced research to replace metal tubes in order to offer the market a product featuring excellent mechanical properties and dimensional stability under pressure. 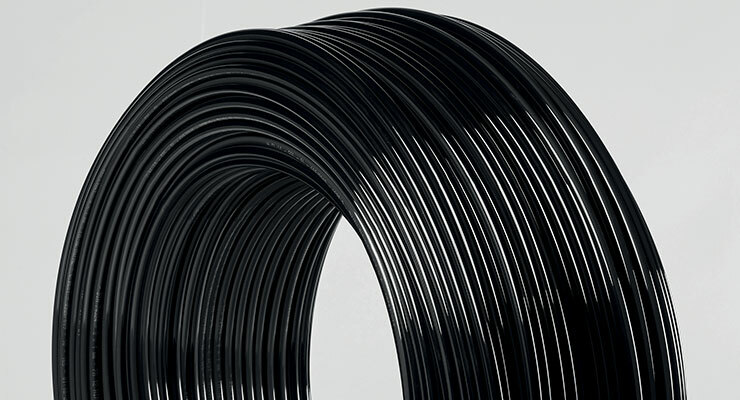 Clutch tubing can stand up to aggressive chemical agents, alternating pressure cycles and high temperatures without being deformed and/or altered over time.